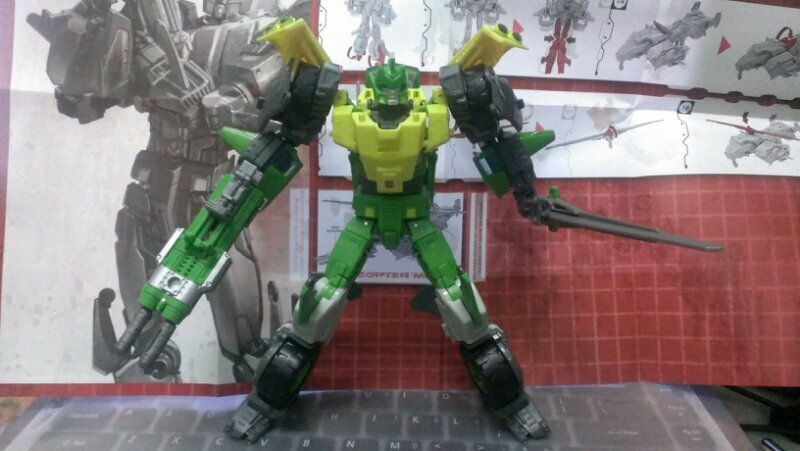 What making Springer from Transformers Generations awesome | Out of the box. 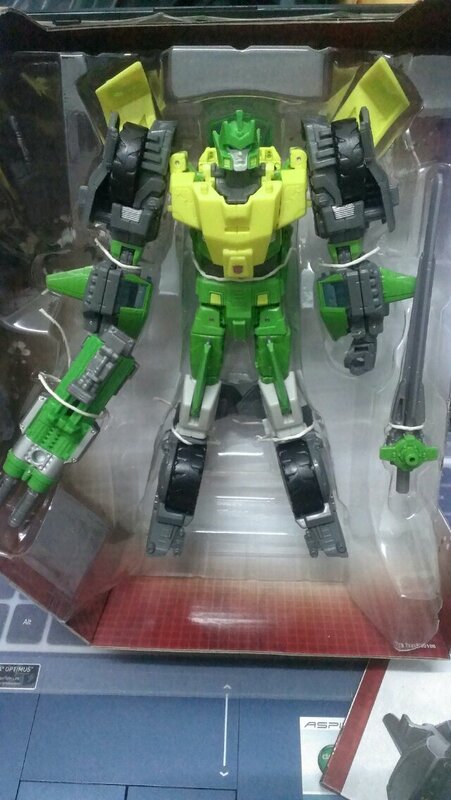 Springer is out of the box. 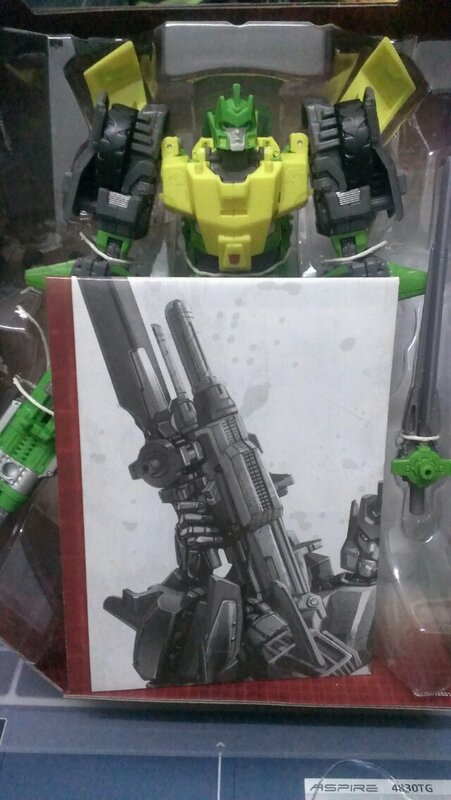 Springer a triple changing Transformers is so awesome that he is holding his double blaster out if the box. 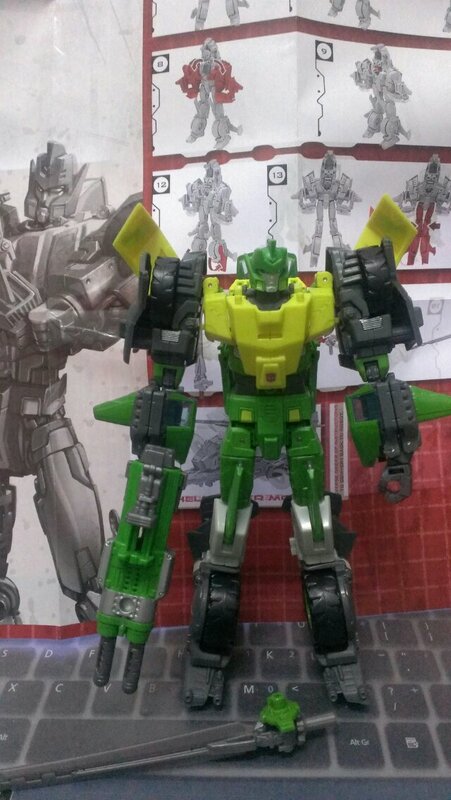 Undeniably, Springer is one of the best designed and a true rendition of Springer both from the comics and its animation counterpart. 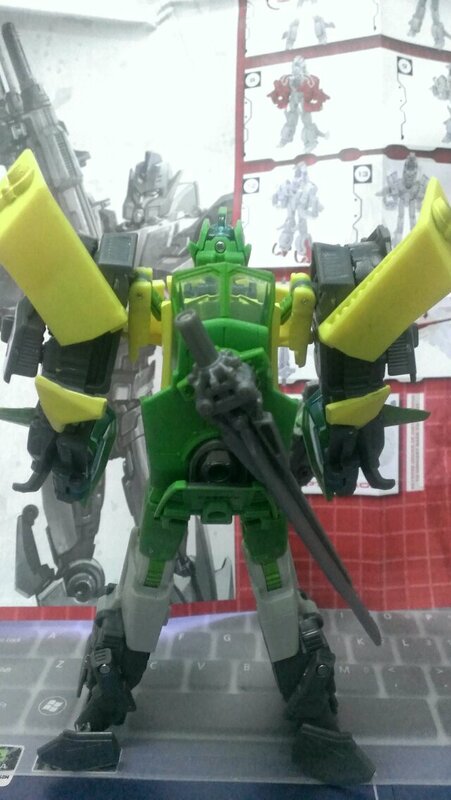 With ratched joints, voyager class Springer from Transformers Generations becomes a yardstick in the Transfomers toyline. Ratchet joints in Springer elbow. 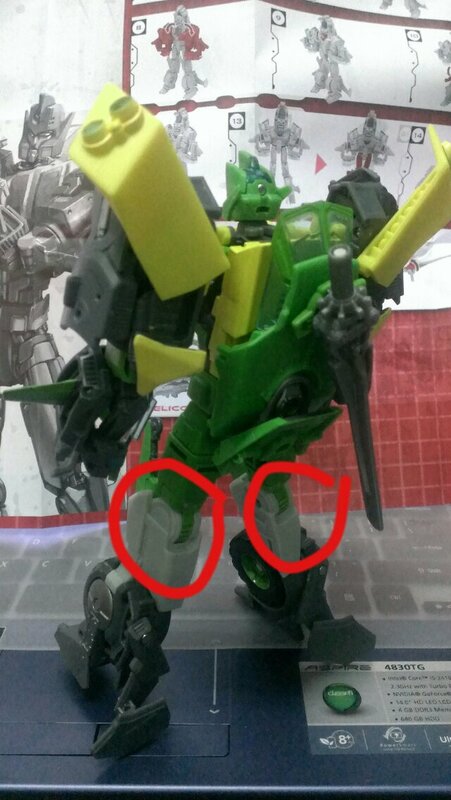 With ratched joints, the Springer figure becomes more solid and the detailing of the figure amazing. 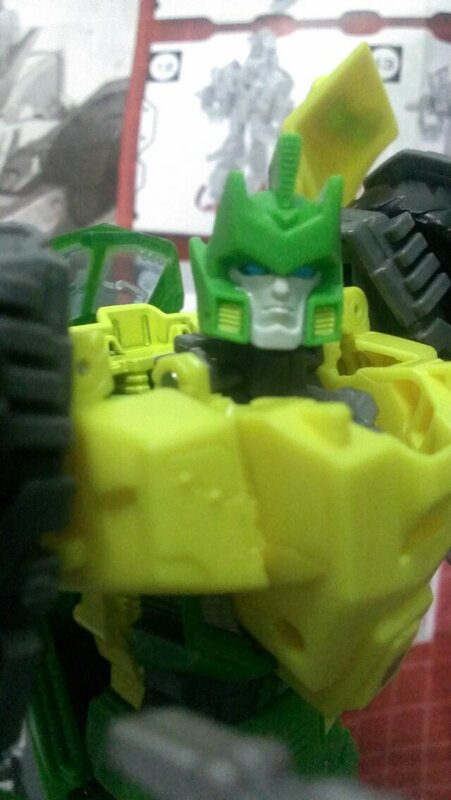 Springer at his front view. Springer with his tools of trade. 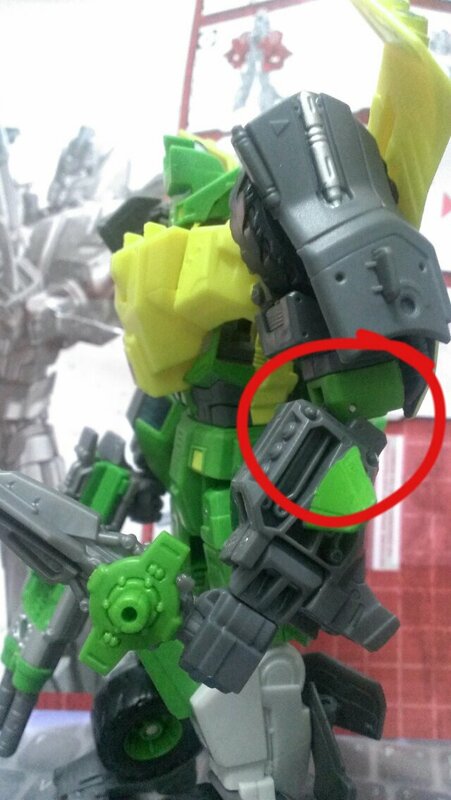 Designer of this figure has not forgeten by adding a mount point for Springer weapons. 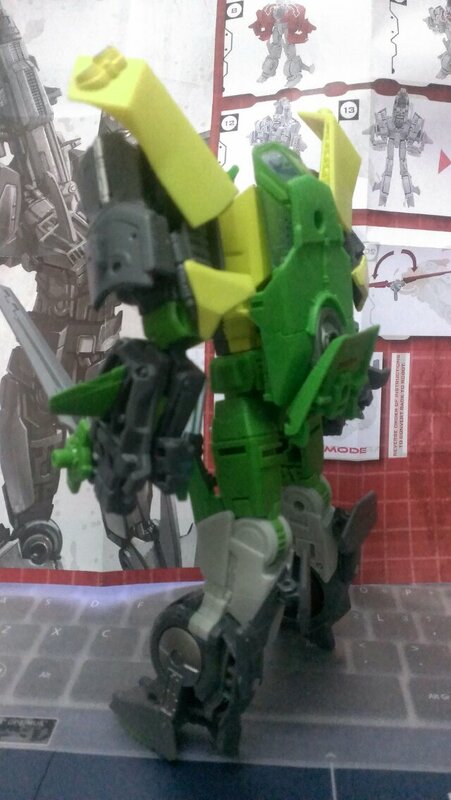 Sword mounted on Springer back. The figure is nicely detailed. 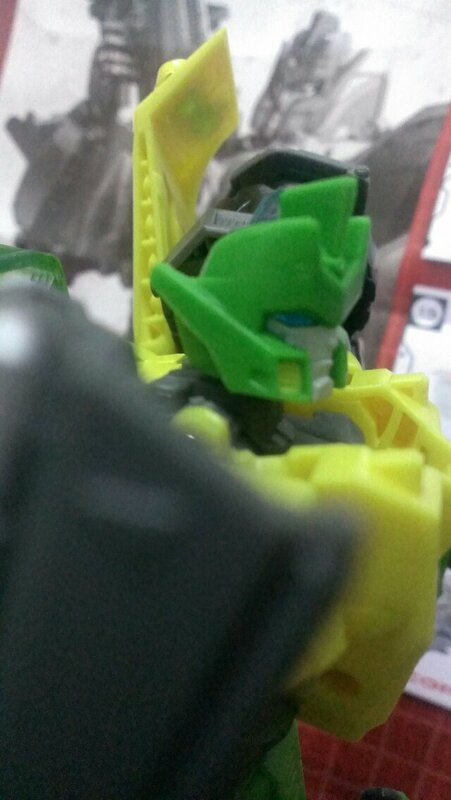 Close up of Springer head. A quick pose of Springer. 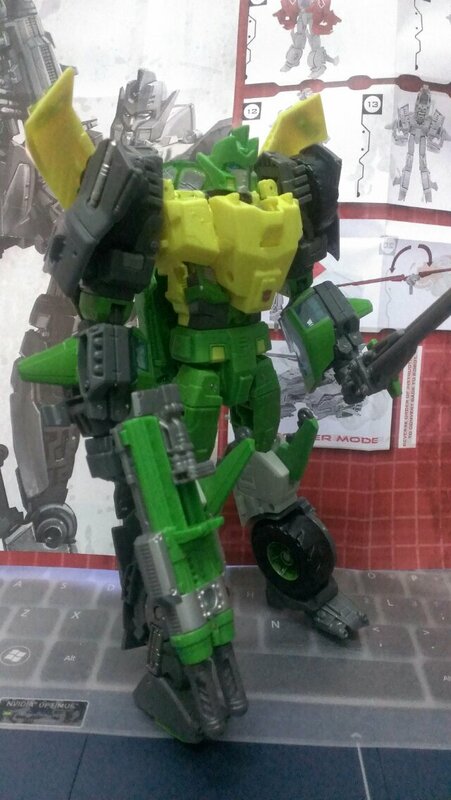 Verdict, Springer is a must get figure both for fans of Transformers and transforming toy. 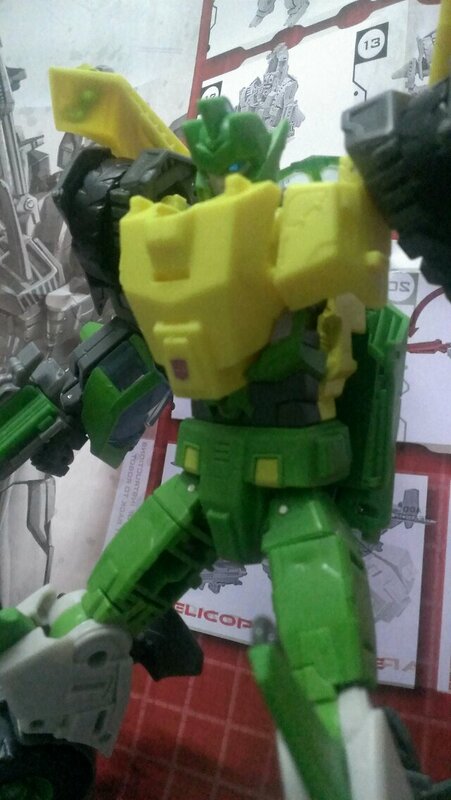 This entry was posted in Mecha, My Hobbies, Transformers and tagged mecha robot Springer transformers by KarMeng. Bookmark the permalink.